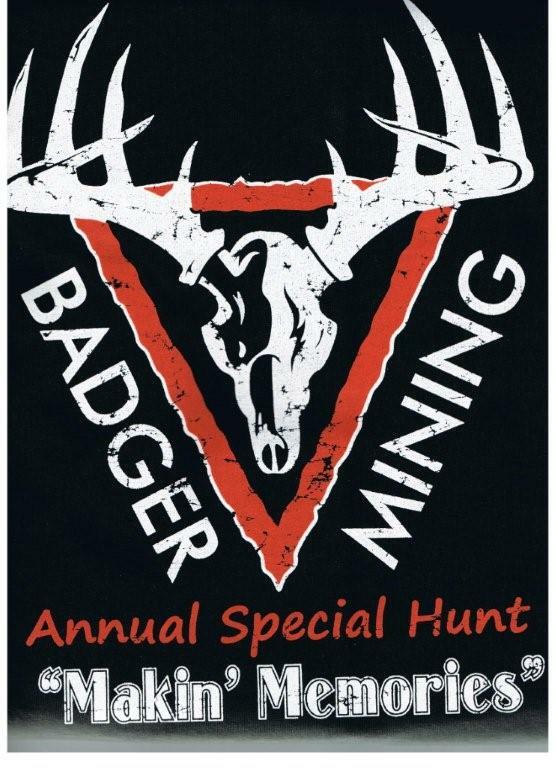 BMC’s Special Hunt Mission is to provide the opportunity to enjoy the tradition of gun deer hunting to as many disabled participants as possible throughout the years. It is about the friendships & camaraderie spirited by willing sports persons wanting to help those that need it. BMC originally started the opportunity in 2001 at our St. Marie property located in Green Lake County. In 2006, BMC expanded the hunting opportunity to the Fairwater Property, which is located in Green Lake & Fond du Lac Counties, and in 2008 to the Taylor property, which is located in Jackson and Trempealeau Counties. BMC accepts applications until August 1st of each year. The number of hunters each year is limited due to available hunting locations, operations, etc. Our Hunt Team would like to accept every application; however, that is unfortunately not possible. The deer are an extra bonus. Makin Memories is PRICELESS! !